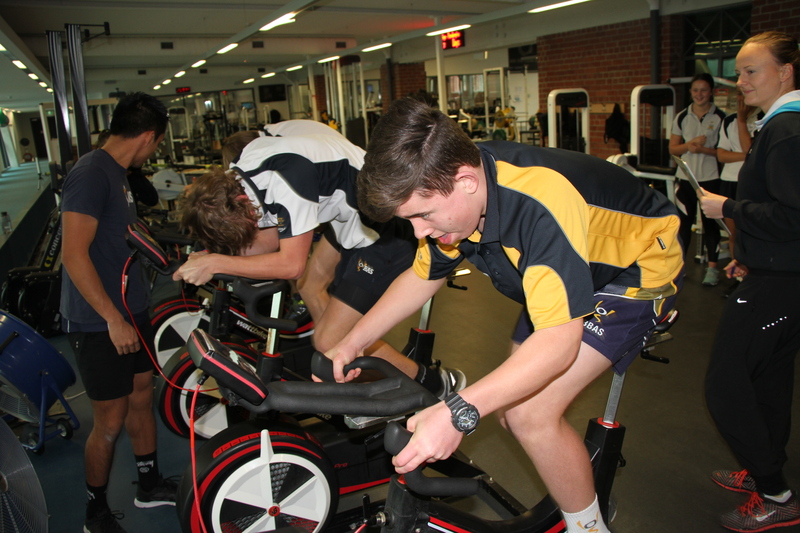 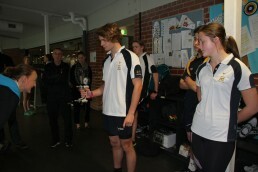 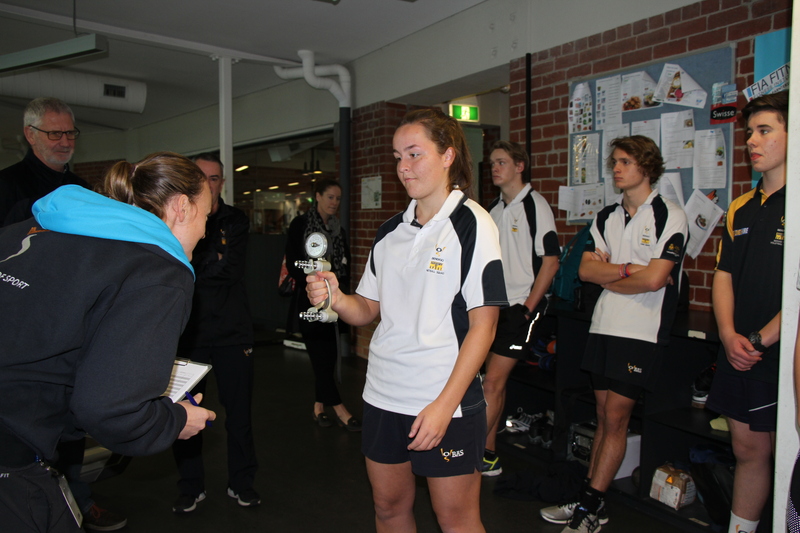 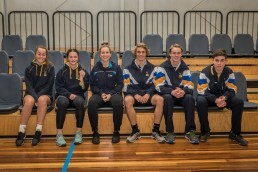 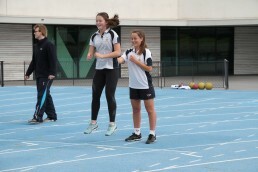 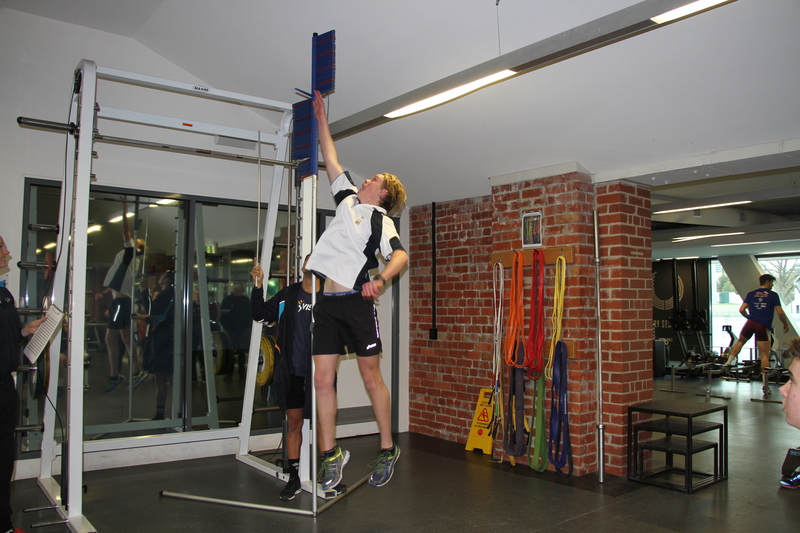 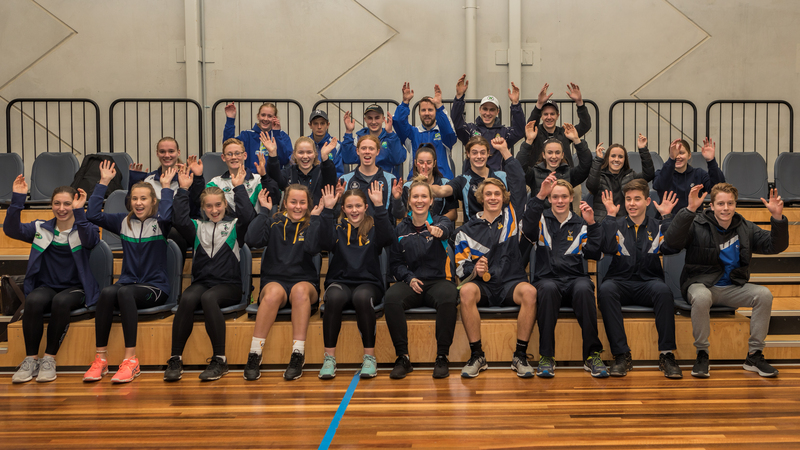 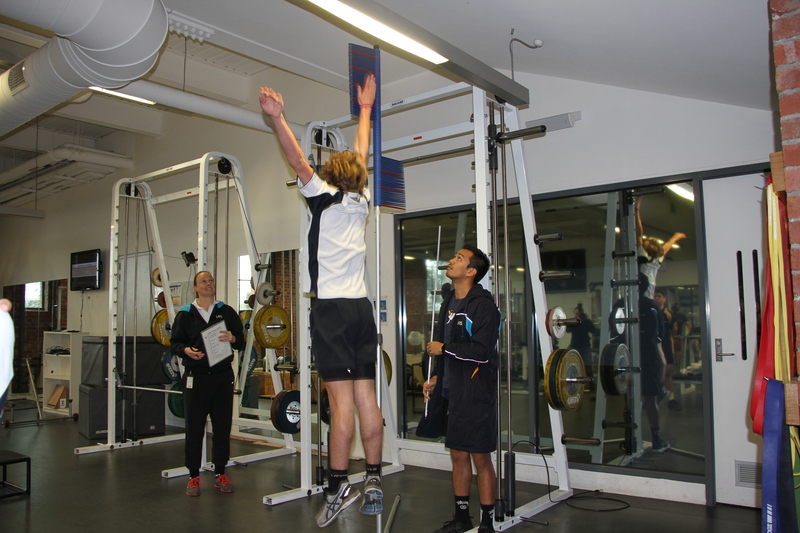 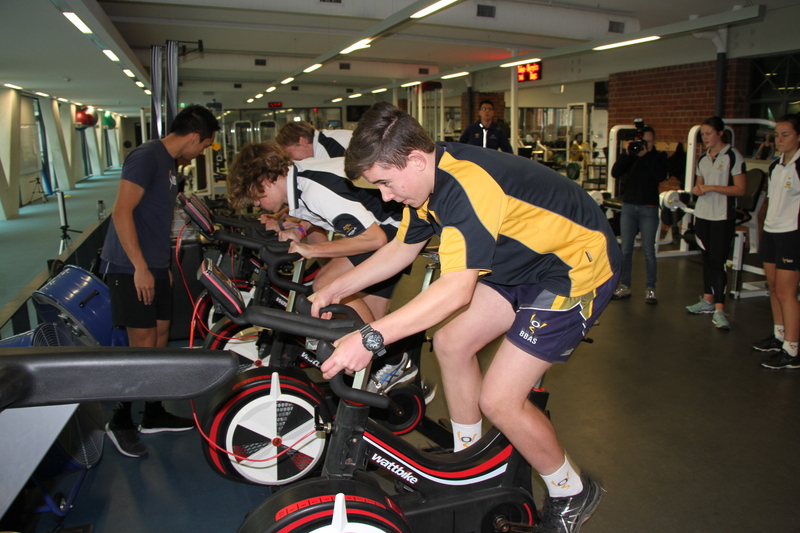 A selection of regional Victoria’s most exciting sporting prospects had the opportunity to rub shoulders with some of Australia’s Olympic, Paralympic, Commonwealth and World Champion athletes at a High Performance Experience at the Victorian Institute of Sport. 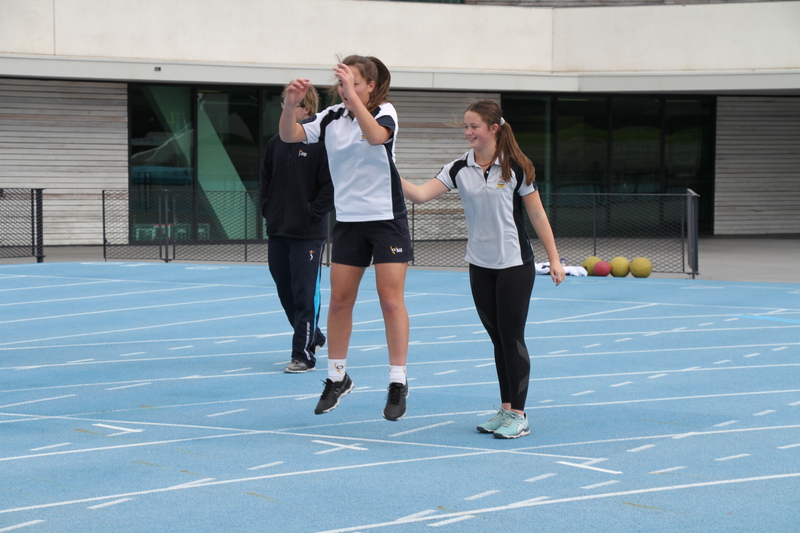 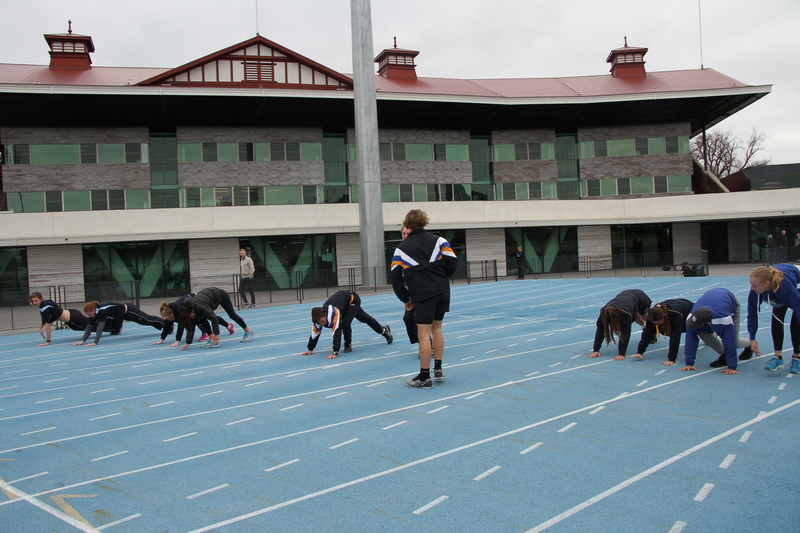 The regional athletes, identified through the Regional Academy of Sport network and identified as potential future VIS scholarship holders, visited the world-class facilities at Lakeside Stadium in Albert Park on Tuesday 10 July 2018, and experienced what it takes to be an elite athlete. 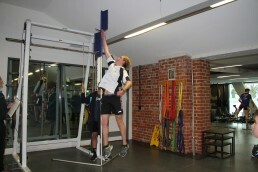 The talented youngsters undertook a strength and conditioning gym session with an expert Physical Preparation Coach, a talent ID speed and power test with a Sport Scientist, and participated in a practical Pilates session, plus a nutrition workshop and cooking class with a VIS Sport Dietitian. 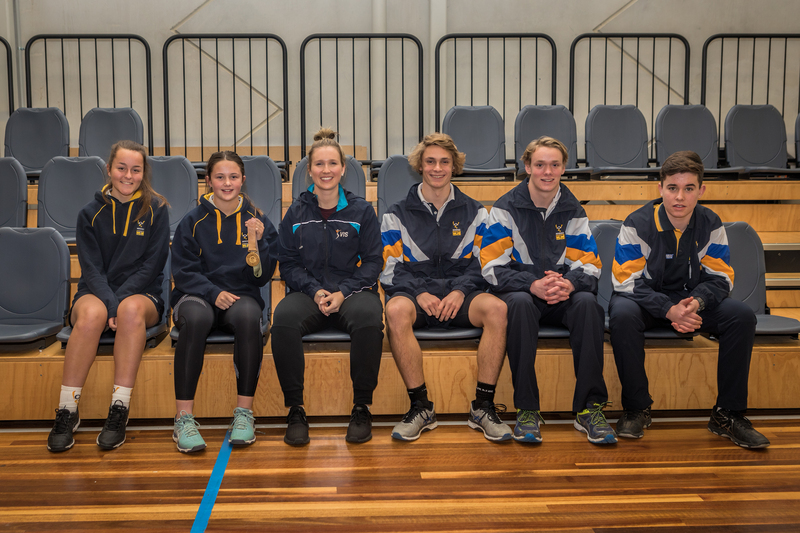 The academy athletes also have the opportunity to hear from regional Victorian native, Melissa “Milly” Tapper, about her life as an elite athlete and her journey to the top of Australian and International sport. 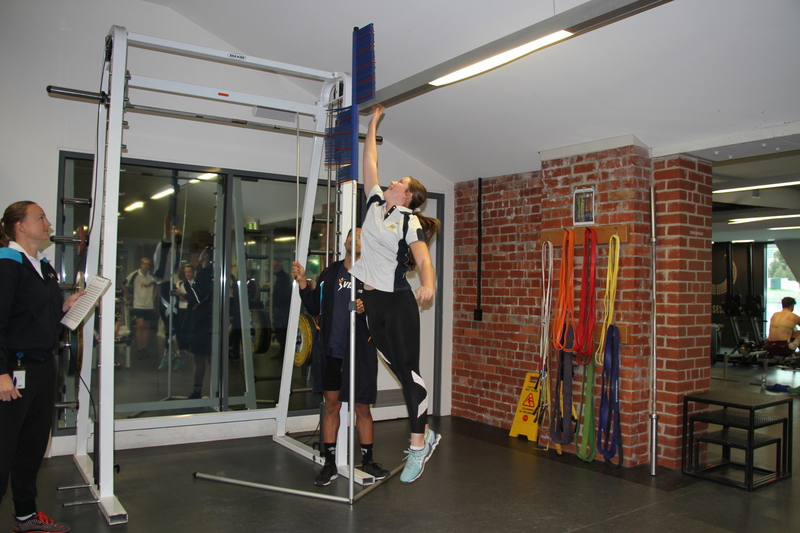 The table tennis star, originally from Hamilton, suffered a brachial plexus injury at birth which resulted in Erb’s Palsy, a paralysis of the arm caused by injury to the upper group of the arm’s main nerves. 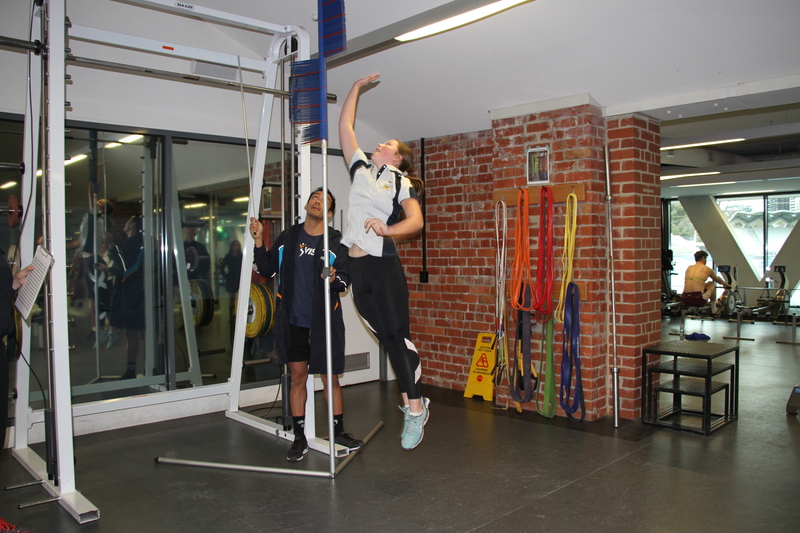 She was the first Australian to compete in both the Olympic and Paralympic Games in Rio 2016. The future champions experience will take place from 10.00am – 2.00pm at the VIS on Tuesday 10 July 2018.